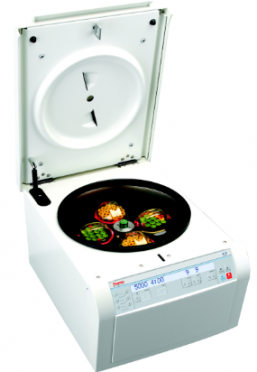 For a wide range of clinical and research applications, ANTISEL is offering the Thermo Scientific Centrifuge line. Varying from Microcentrifuges to Floor Standing models these products will meet most of the modern laboratory demands. You can complement the Thermo Scientific centrifuges with Disposable Centrifuge Tubes from our extended portfolio of consumables.